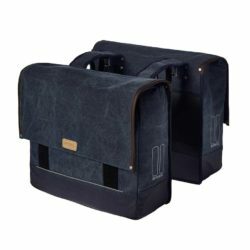 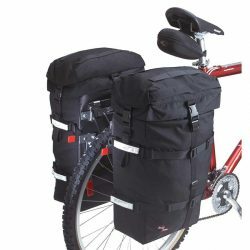 The Cam Excursion Panniers have symmetrical cut-aways on both bottom edges so bags can go on either side of the bike or on a front rack. 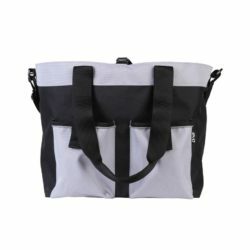 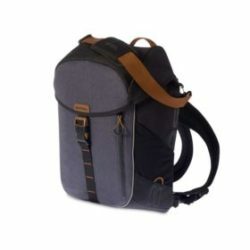 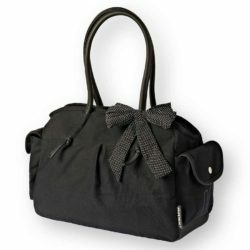 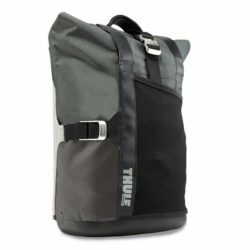 The single main compartment zips closed and has a baffled mesh pocket on the outside for over-stuff capacity. 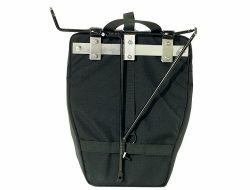 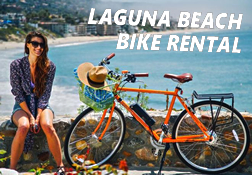 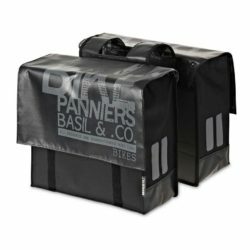 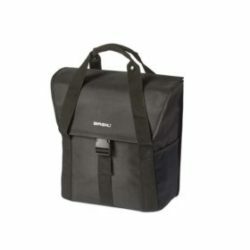 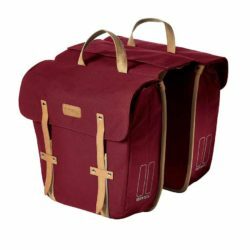 These quality bike panniers are suitable for a ride to work or a trip across the Continent.